Using a phone, a camera, or a computer device, take pictures of your damaged box and product. A member of our support team will review your photos and then make arrangements for another shipment to be dispatched asap. In the event that the tracking for your package shows your order was delivered but you have not received it, please make every effort to check with family, neighbors and your postal carrier to determine if someone received the package on your behalf in your absence. If the package is still missing please contact support@rnareset.com and provide us with your order number and tracking information. We will take appropriate steps to review the order and determine a positive outcome. All failed delivery claims must be made within 30 days of the received shipment date. 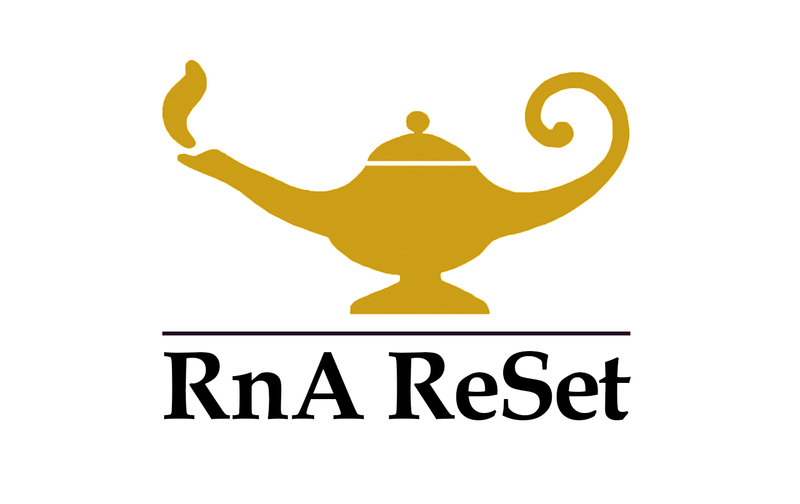 Here at RnAReSet.com, we take every step possible to ensure your order is filled quickly, accurately, and shipped within a 24-hour shipping cycle [weekends and holidays not included]. However, there are times when errors do occur.